Did you know that WhatsApp allows you to change your display name? 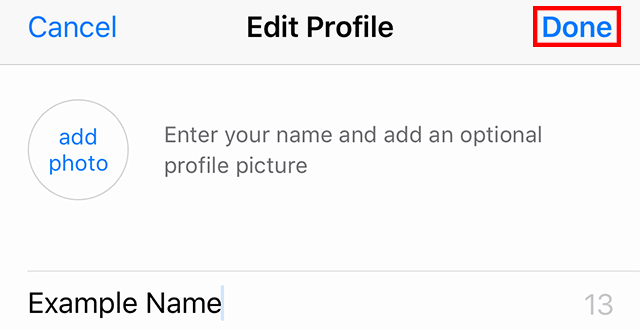 When you change your display name, the new name will only appear for contacts who do not already have your contact info saved in their device’s address book. Our guide will show you how to change your display name in the WhatsApp mobile application. Note: These screenshots were captured in the WhatsApp app on iOS. Also note, this process is slightly different on iOS and Android. Step 1: On iOS, tap “Settings” in the bottom-right corner of the screen. On Android, tap the menu button, and then tap settings. Step 2: On iOS, tap your name near the top of the screen. 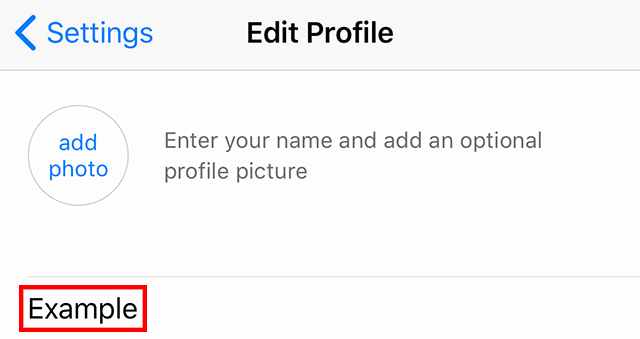 On Android, tap your profile photo. Step 3: Tap your current display name. 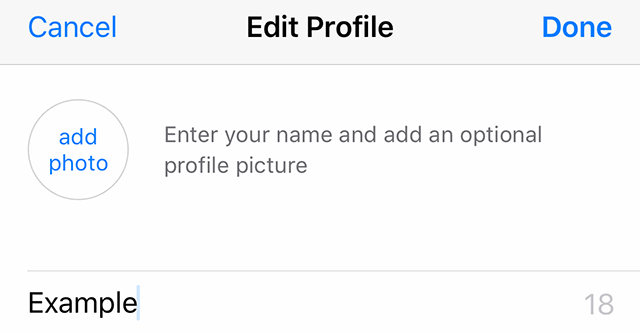 Step 4: Type the new name you wish to display to your in-app contacts. Step 5: On iOS, when you’re done editing your name, tap “Done” in the top-right corner of the screen.